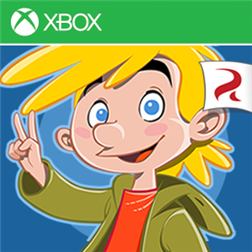 The classic UK coin-op word puzzler – for your Windows Phone! Word Soup is a tactical word-search. Create words within the grid of scrambled letters. Words are removed from the grid and the letters above fall into the gaps. Strategic play brings letters into play that can be used to create longer words. Tilting your device slides the grid and creates even more word making possibilities! – Relaxed: For a stress-free challenge. – Timed: Test yourself against the clock. – Brain Game: Endurance game where long words mean survival. – It’s Blitz: One grid, 90-seconds. Who’s best? Local highscore tables track Longest Word, Best Word, Highest Score and even more stats besides. The starting grid is randomly generated, so no two games should ever be the same. 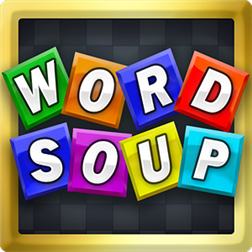 Feed your brain with Word Soup!